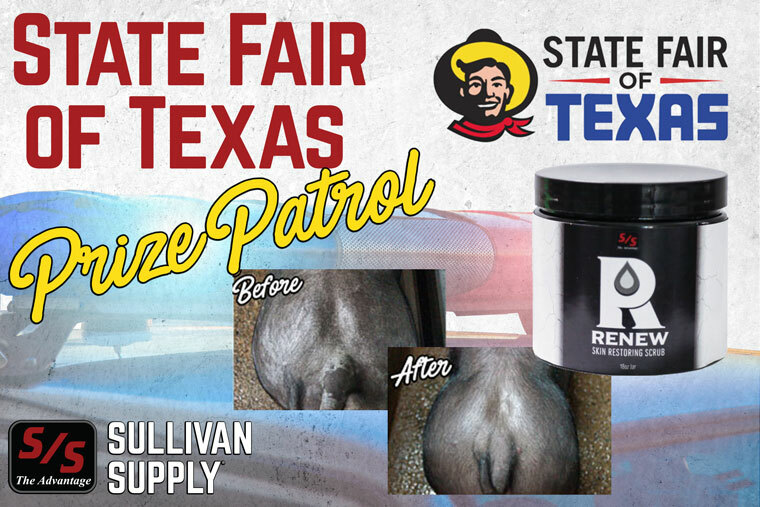 This skin restoring scrub was designed specifically for slick shorn livestock. Sullivan’s Renew brings a soft, vibrant, polished look back to any troubled of flaky skin. This scrub is great for eliminating debris that is left over from insect bites and gives the skin a whole new look at feel.